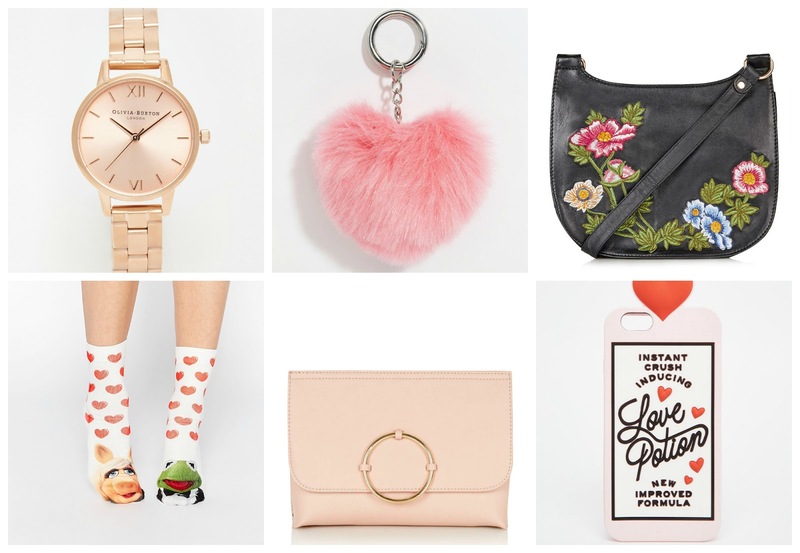 Valentine's Day is renowned for its overpriced chocolates, overbooked restaurants, and - more often than not - cringe-worthy love puns slathered across every book, jumper, card or phone case. Lovely. Having said that, I quite like the quirky bits and bobs shops tend to stock around this time of the year, not forgetting the following week after where the unsold chocolate is reduced - can I get a heck yeah? I've been with my boyfriend just shy of three years now. We usually spend Valentines indoors with a pizza and enough snacks and films to comatose the nation, but that doesn't mean we don't like to get each other something little to show we still like one another despite being at the stage where putting on a fresh pair of socks is seen as actually making an effort. I've scoured the websites for some things that would make a great gift for your Valentine (or yourself), with prices from as little as £3. Do you have any plans for Valentines? Or have you bagged anything from my picks below? Reduced price chocolate is definitely the best part about Valentine's Day, though these picks are definitely up there now. I need that red bodysuit in my life. Great post! Haha, yes! That bodysuit is definitely on my wish list! I just saw this picture on the ASOS As Seen On Me page! 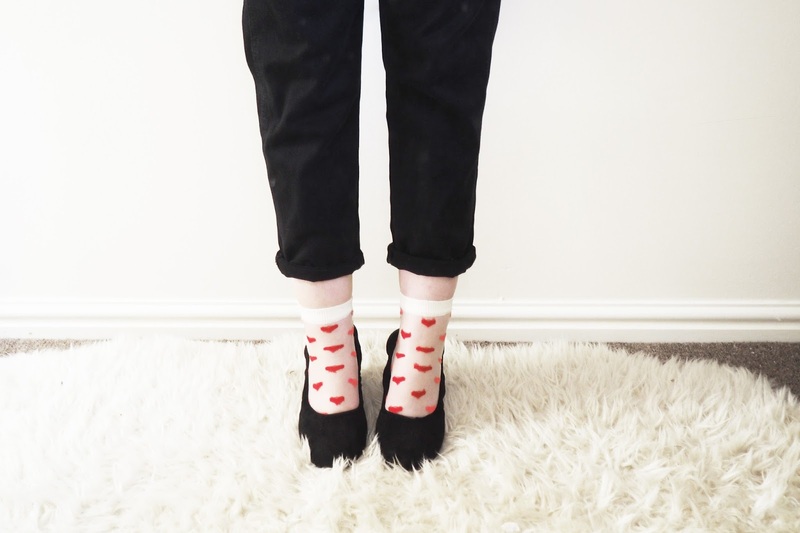 Can't get any cuter than those socks! Oooh I had no idea! They're just too cute!